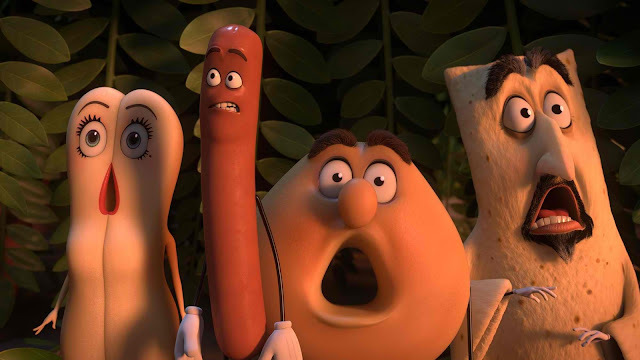 A first-ever for an animated comedy, Columbia Pictures' eagerly anticipated “Sausage Party” has been rated R-18 by the Movie & Television Review and Classification Board (MTRCB). The movie's raunchy humor and themes have been deemed suitable only to mature audiences, 18 years old and above. Indeed, there's no stopping “Sausage Party” from opening in the Philippines on Sept. 28. 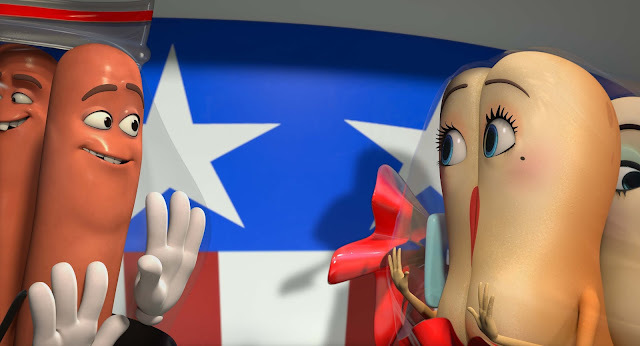 A recent smash, box-office hit in the US with cumulative gross of a whopping $80-million, “Sausage Party” is about one sausage leading a group of supermarket products on a quest to discover the truth about their existence and what really happens when they become chosen to leave the grocery store. Directed by Conrad Vernon & Greg Tiernan, the film features the vocal talents of a who’s who of today’s comedy stars – Michael Cera, James Franco, Salma Hayek, Jonah Hill, Nick Kroll, David Krumholtz, Danny McBride, Edward Norton, Seth Rogen, Paul Rudd, and Kristen Wiig. 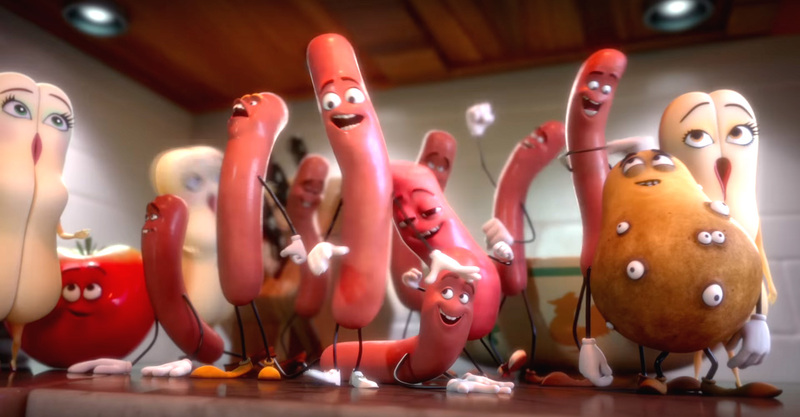 Opening across the Philippines on Sept. 28, “Sausage Party” is distributed by Columbia Pictures, local office of Sony Pictures Releasing International.